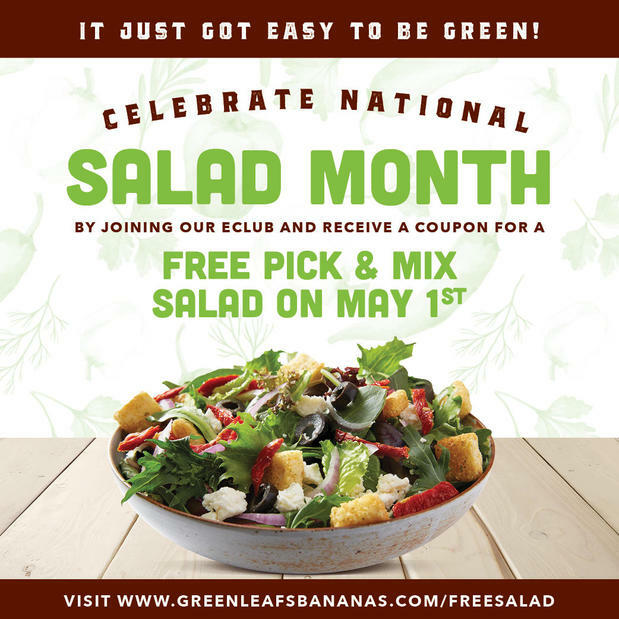 Green Leaf's invites its guests to enjoy a fantastic freebie to celebrate National Salad Month this May! 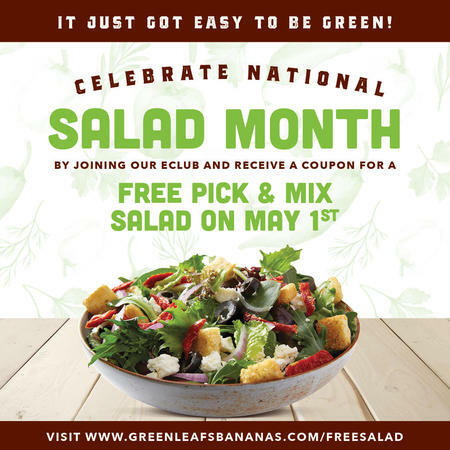 To honor its most popular menu item, Green Leaf’s will be treating guests to a FREE Pick & Mix Salad valid only on Wednesday, May 1 – a fresh, healthy, delicious lunch to help the month start off on a sweet note. 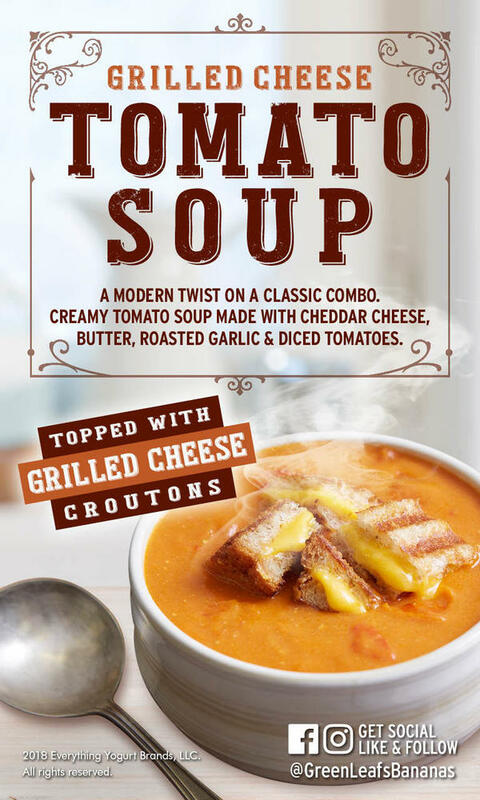 Grilled Cheese Tomato Soup is Back! Come to Green Leaf's in Philadelphia, PA for the freshest meals! Founded in 1976, Green Leaf’s started offering better for you options before it became trendy. 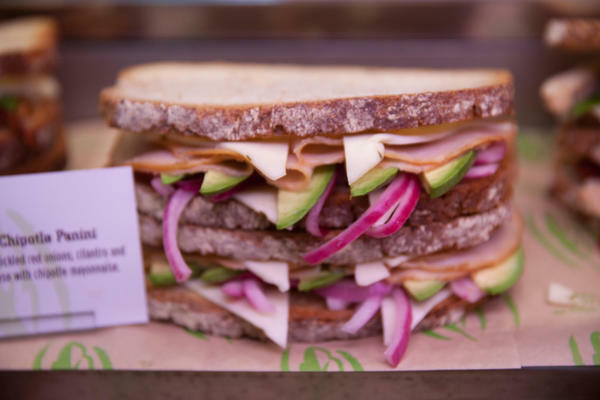 Green Leaf’s continues to be the better for you option when eating on the go. 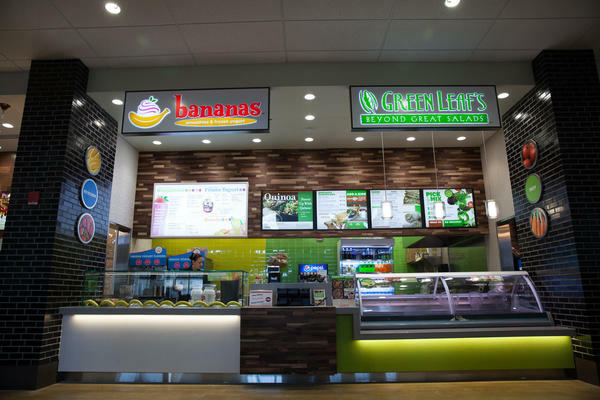 With over 35 locations across the U.S., Green Leaf’s is proud to be the feel good, taste good, be good choice! 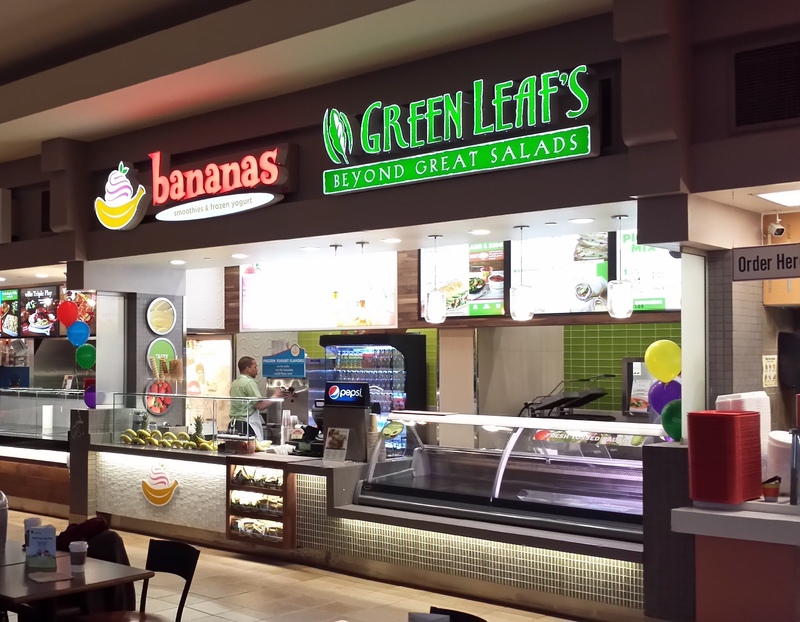 Green Leaf’s specialty is made-to-order salads. 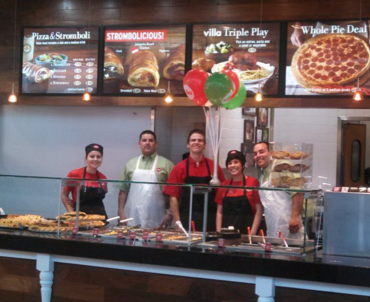 Guests customize their order by choosing from several fresh ingredients, dressings and toppings. Delicious wraps, grilled panini and specialty sandwiches offer guests a meal made from fresh ingredients that are a healthier option.